Bobby Ore Stunt School Now at AMP! 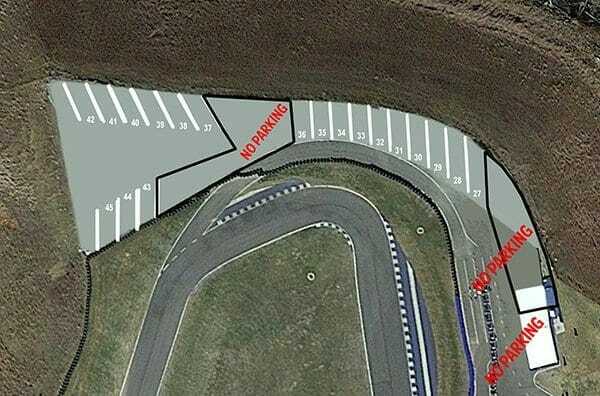 Atlanta — Atlanta Motorsports Park (AMP) is proud to announce that it is the official new home of Bobby Ore Motorsport’s Stunt Driving School. Offering stunt driving packages to corporate groups, professional stunt drivers in training as well thrill seekers looking to take their driving the next level. 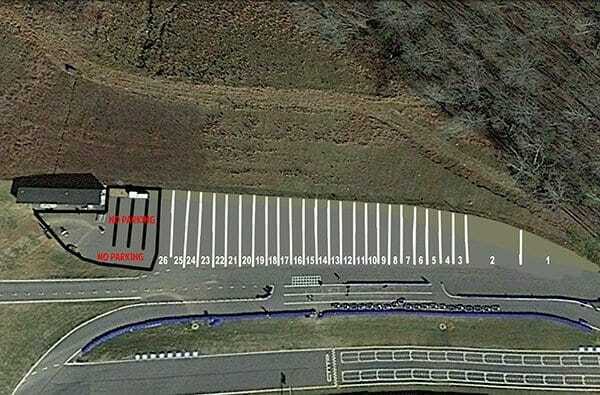 Bobby Ore Motorsports adds an exciting new dimension to the driving options at Atlanta Motorsports Park. With 13 world records, many still standing today, Ore’s reputation within the film sector is second to none. The name behind many of the stunts in some of Hollywood’s biggest blockbusters, Ore is one of the industry’s leading lights and provides monthly training to the next generation of stuntmen. Packing years worth of training into a variety of courses, the new stunt driver packages at Atlanta Motorsports Park will include three-day intensive training schools as well as fun-fueled half day sessions open to the public with no experience necessary where guests will learn the same techniques seen in Hollywood action movies. Bobby Ore created the Motion Picture Driving School in 1996 to satisfy the constant demand for professional stunt driving instructions from trade organizations like the Screen Actors Guild (SAG). Through the help of Ore and his expert team, aspiring stunt workers and driving enthusiasts can refine their driving skills while learning more about the stunt industry. Realizing that others may want to learn how to perform extreme driving maneuvers, Ore opened the Bobby Ore Motorsports Stunt Driving School and Stunt Driving Experience. His schools provide the highest quality driver training to stunt driving professionals, military personnel, law enforcement officers and dignitary protection specialists. With training facilities in Florida, California and their newest location at Atlanta Motorsports Park, Bobby and his team offer years of experience and expertise. 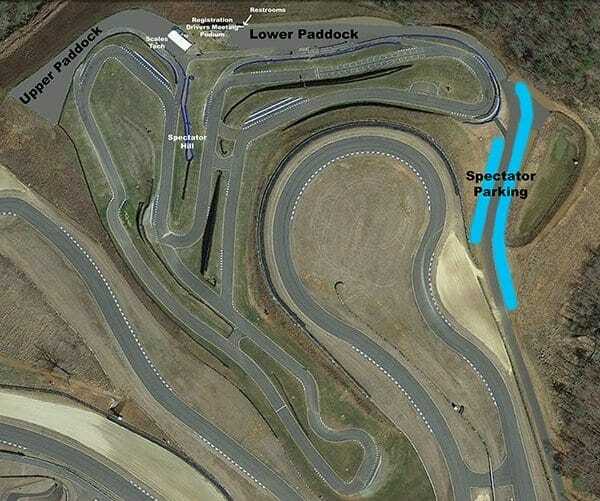 Atlanta Motorsports Park is offering a two-hour or single-day Stunt Driving Experience program. A multi-day Stunt Driving School program is also available to those who want the ultimate thrills and challenge. Whichever program they attend, students will be introduced to stunt driving safety practices and the types of vehicles used to perform stunts. They will also learn hair-raising maneuvers like 180° turns and sliding 90s. Professional stunt instructors take them on a white knuckle Hollywood-style chase scene, and they even have the option to go on a two-wheel thrill ride with Bobby Ore himself. All of these programs are open to the public, and no prior professional driving experience is needed. Attendees must be 18 and older with a valid driver’s license in good standing. Learn how some of the most mind-blowing stunts are performed and get a much-needed adrenaline boost while receiving expert instruction from some of the best stunt performers in the industry. Corporate Events: Half and full day events where clients can learn precision moves and experience life through the lens on a movie set. 3 hour experience: Ever wondered how drivers pull off those amazing stunts in the movies? This is your once-in-a lifetime opportunity to discover the tricks of the trade from seasoned Hollywood veterans. Bobby Ore Motorsports introduces The Stunt Driving Experience, a full two hours of fun and excitement. Professional Stunt Driver Training: Bobby Ore offers one, two and three day courses for people looking to train as stuntmen. The third day of the three day school focuses on drifting. This course can also be enjoyed by anyone interested to become a better driver since it provides a fantastic opportunity to learn about car control in general. Tactical Driver Training: Bobby Ore Tactical Driver delivers driver training to its clients enabling them to succeed in challenging situations and difficult environments around the world. Training solutions are primarily focused on military, law enforcement, force protection, security operations, and government personnel. Founded in 1996, Bobby Ore Tactical Driver has become a world recognized expert in the field of high-performance and tactical driving. It provides instructors, training facilities, classrooms, driving tracks, vehicles, equipment, and a curriculum to maximize client survivability in real-world situations. Bobby Ore Tactical Driver’s years of successful experience and expansive customer list best demonstrates the proven capabilities of our team. Road Safety: Bobby Ore Motorsports offers advanced driver training and road survival skills to drivers of all levels of experience.